Tara Ochman was elected to her first term on the Darien Board of Education on Nov. 8, 2016. DARIEN — The Board of Education named Democrat Tara Ochman new chairperson of the board. Ochman replaces departing board member and former board chairperson Michael Harman, who announced in June that he wouldn’t run for a third term after the Republican Town Committee did not endorse him. Ochman is a Redding native who previously worked in nonprofits and politics before moving to Darien about ten years ago. 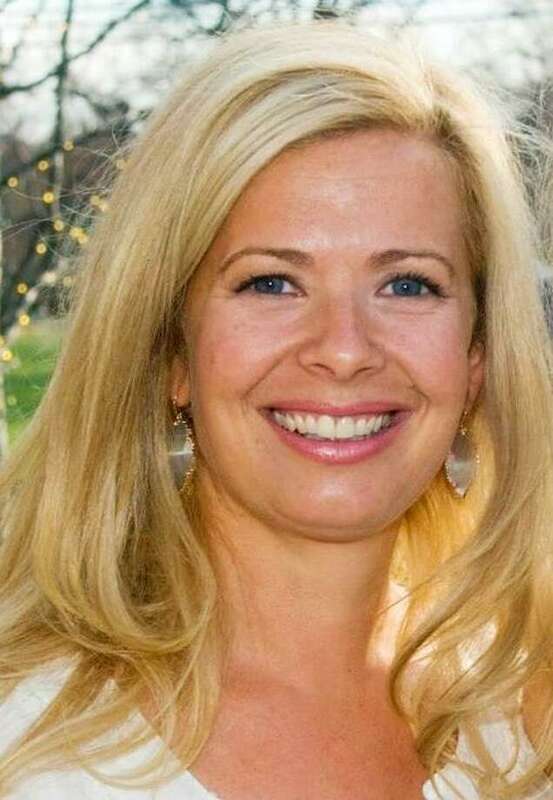 She previously served as the co-chair and budget representative for the Council of Darien School Parents, as well as with the Parent Teacher Organization before being elected to the board for the first time last year. She was elected with five out of eight votes from board members. Republican Christa McNamara opposed the nomination and Republicans Jill McCammon and Dennis Maroney (who was just elected to the board) abstained from voting. Elizabeth Hagerty-Ross, a Republican who has served on the board since 2006, was reelected to serve as vice chairperson of the board. Hagerty-Ross, the board’s most senior member, previously served as the board’s chairperson. Hagerty-Ross secured the nomination with five votes. Maroney opposed the nomination and McCammon and McNamara abstained from the vote. Democrat Kathrine Stein was re-elected to her role as secretary which she stepped into after Sarah Schneider-Zuro left the board in September. Stein was voted into the role by everyone but Maroney who opposed the nomination.